Last year I started on this blogging journey and along the way, I have met some fantastic women. And to think it all started with a group named See Jane Write. 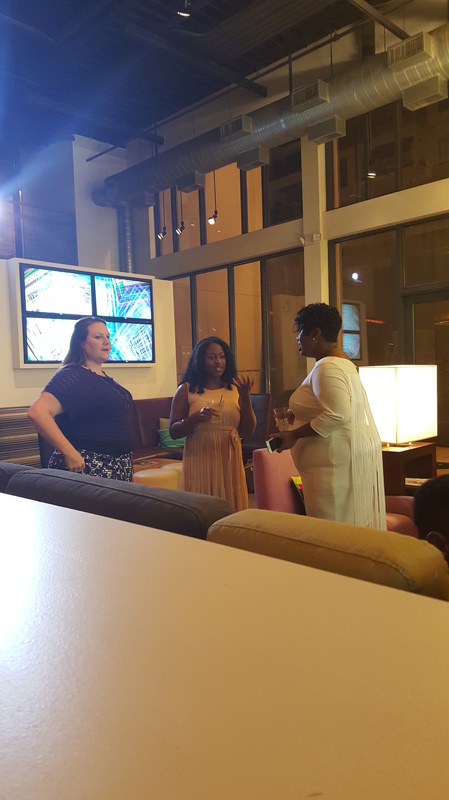 The group is designed to inspire and empower the female writer/blogger/entrepreneur. The bonus is that you get to connect with like-minded creatives who support and encourage you to do you! 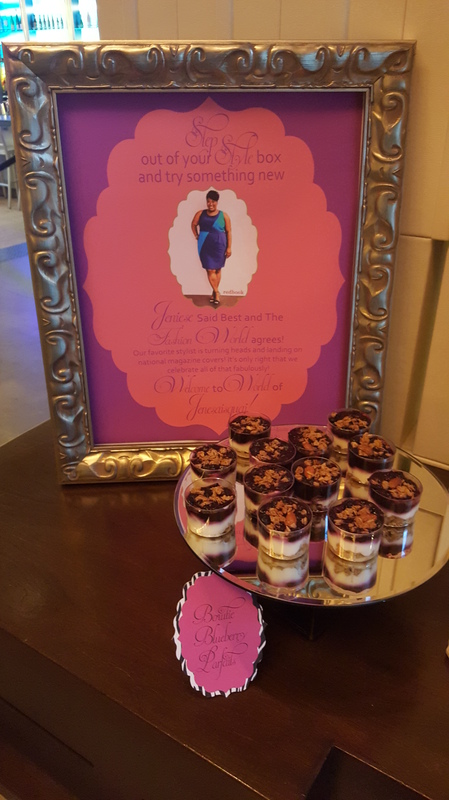 Last week I had the honor to help celebrate a fellow “Jane” – the fab Jeniese of The Je ne sais quoi. Jeniese was recently selected to appear on the cover of a national magazine because she is a Real Woman of Style. How awesome is that!?! Check out the fashion tips she gave along with the other cover models in the September issue of Redbook – on stands now! Awesome photos! It was so much fun hanging out with you last weekend. Thanks. It was great getting to chat with you. This is great. Everyone looks beautiful. Awe. Thanks. Thanks for checking out the site and commenting. Lovely photos! Looks and sounds like a great event! It was great. Thanks for stopping by and commenting! 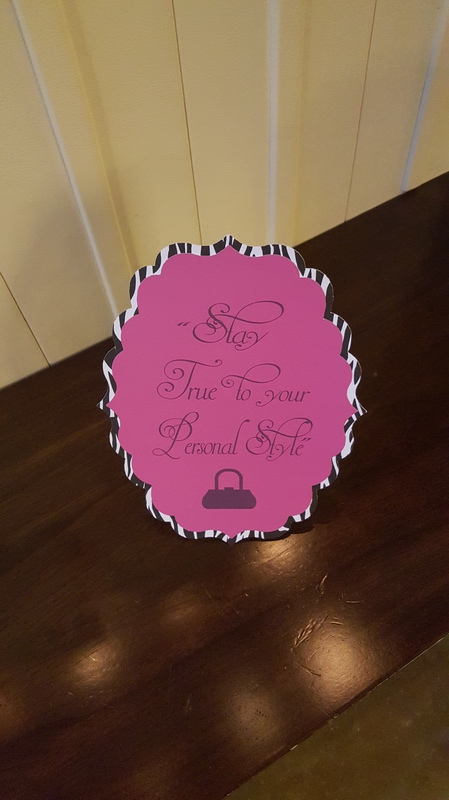 Love those cookies and style quotes. It’s great to see you ladies working together towards something positive! Thanks. It is nice to have the support of other women vs people tearing you down. I appreciate your comment. Come back again. Congrats, what a very cool achievement for her! Love those cookies! 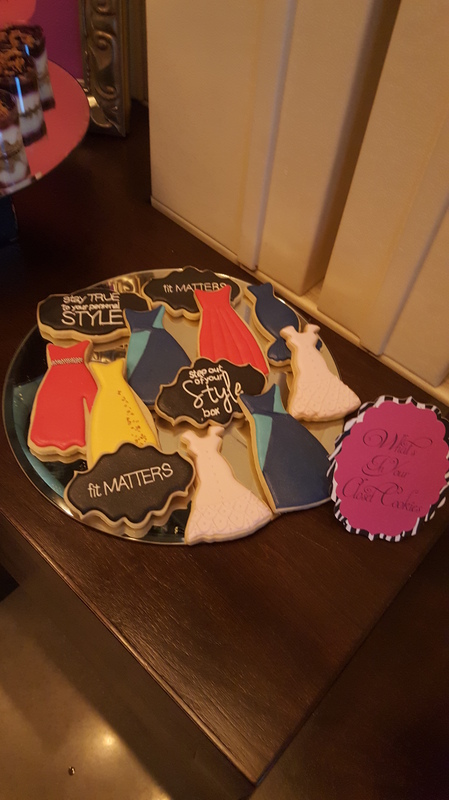 That looked like a fun event and those cookies look delicious! Thanks for commenting. It was very nice! Congrats to her that is so super major. This event is really cute, I love the small details. 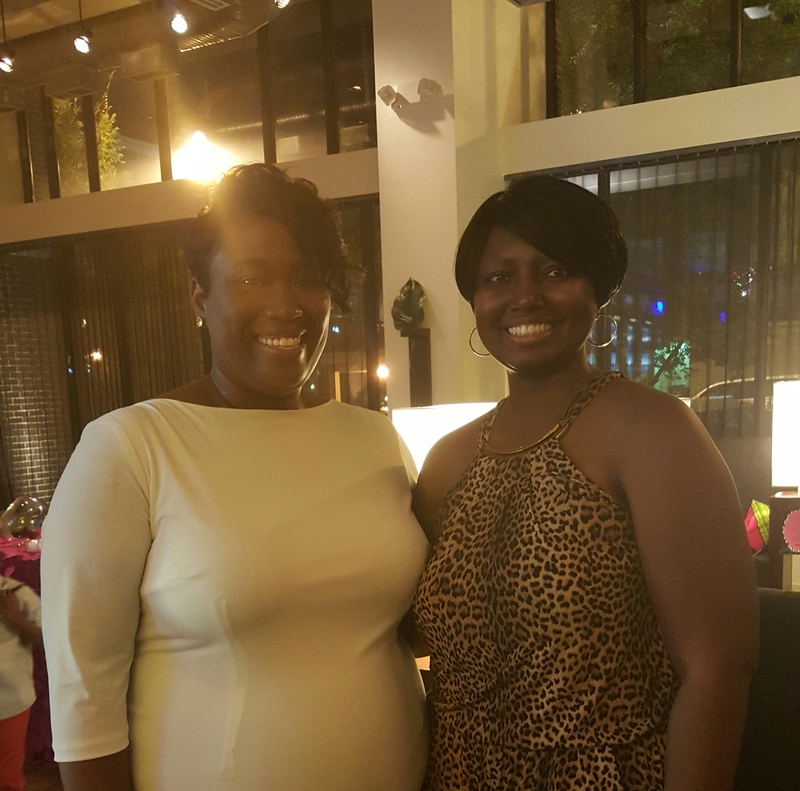 I love supporting fellow blogger events! 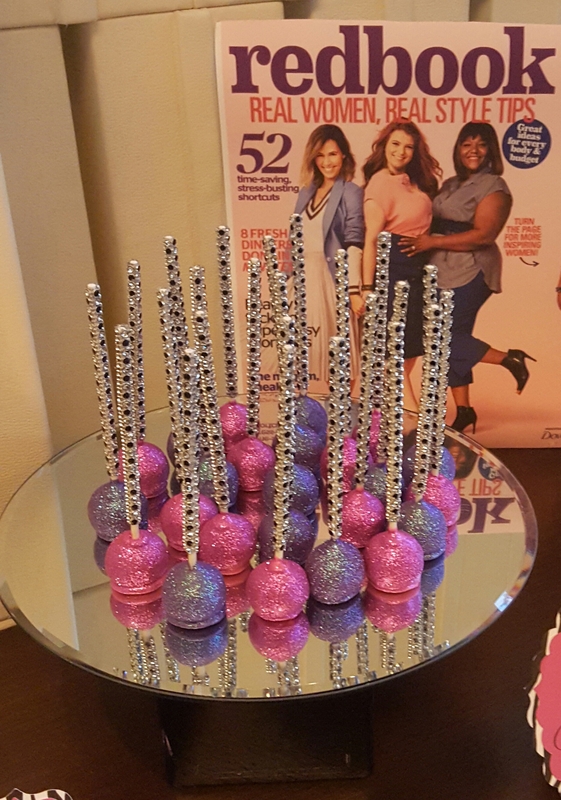 The cookies and decor look great!